This 4.75ac offering is comprised of 3 Platted Lots, 2 of which are 1.55ac and the 3rd one is approx 1.65ac. Each has 112' paved frontage on Oleander Av. 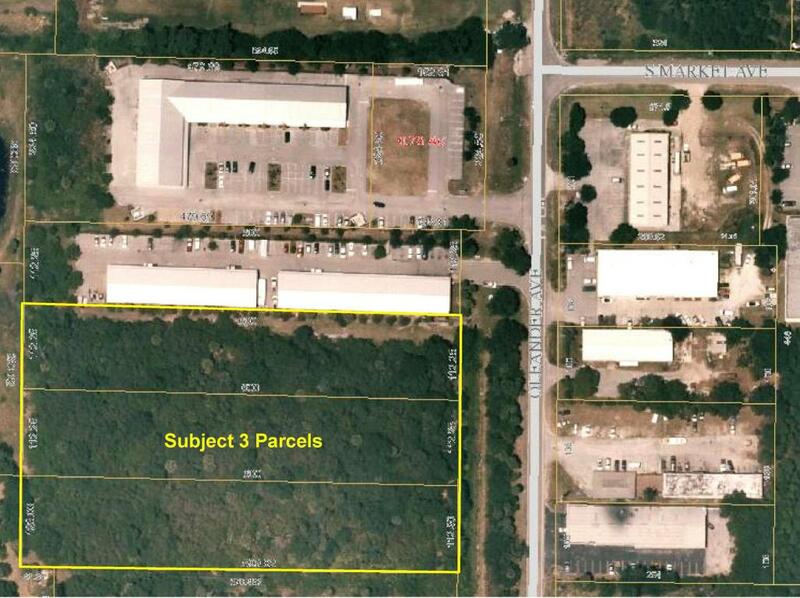 Owner will consider selling individual lots.These lots are located in an easy to find, well known industrial area at south end of Fort Pierce.